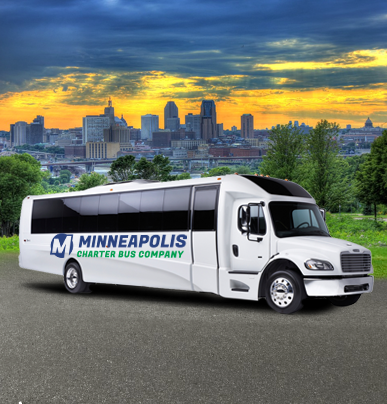 The largest minibus available in our network, the 25-passenger minibus is for groups too large for an 18-passenger bus, but too small for a full-sized coach. 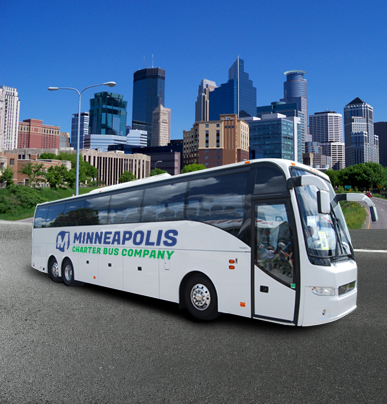 Minneapolis Charter Bus Company has access to the best solutions on the market. 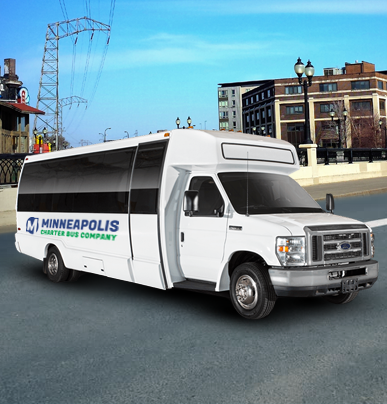 If you’re interested in booking a minibus for your next corporate event, school outing, wedding, or sports competition, contact us today at 612-286-1606.